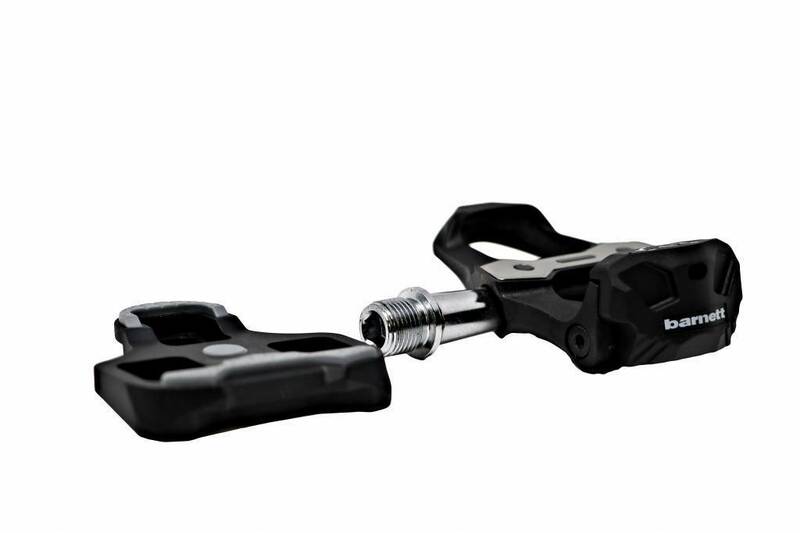 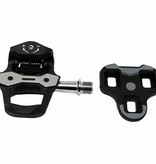 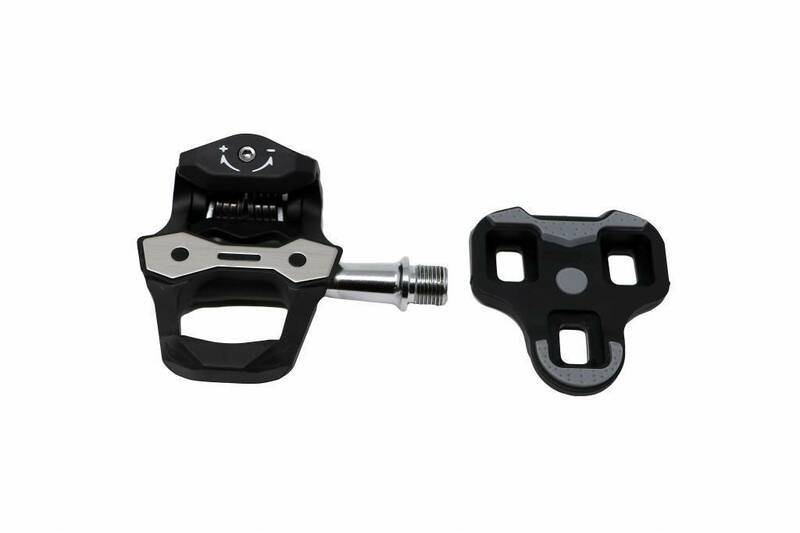 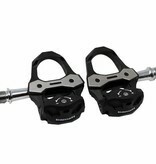 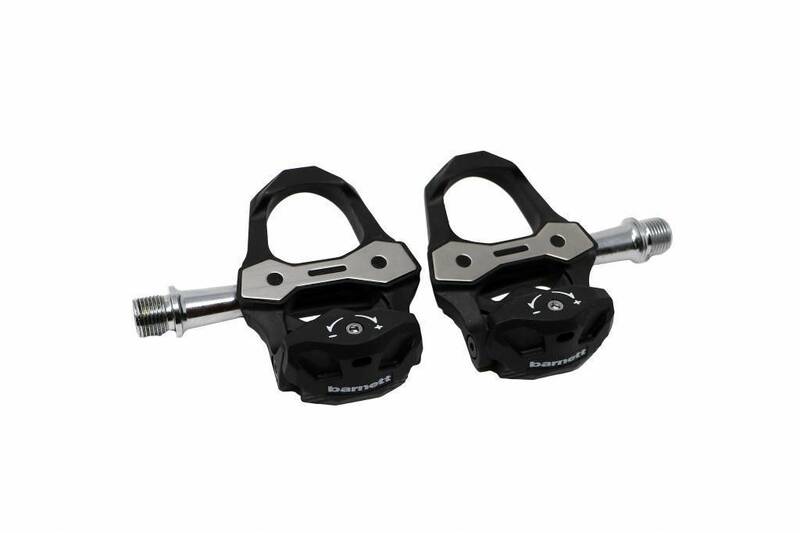 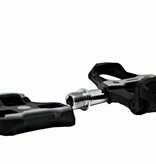 These resistant pedals will give you comfort and ease of pedalling. 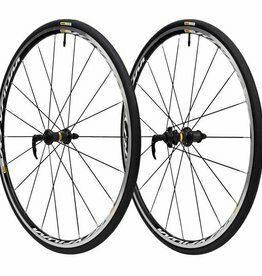 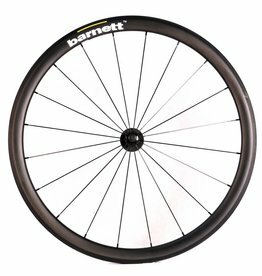 Ultra light and resistant 25" wheels. 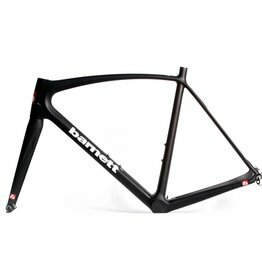 Carbon designed for premium bikes.